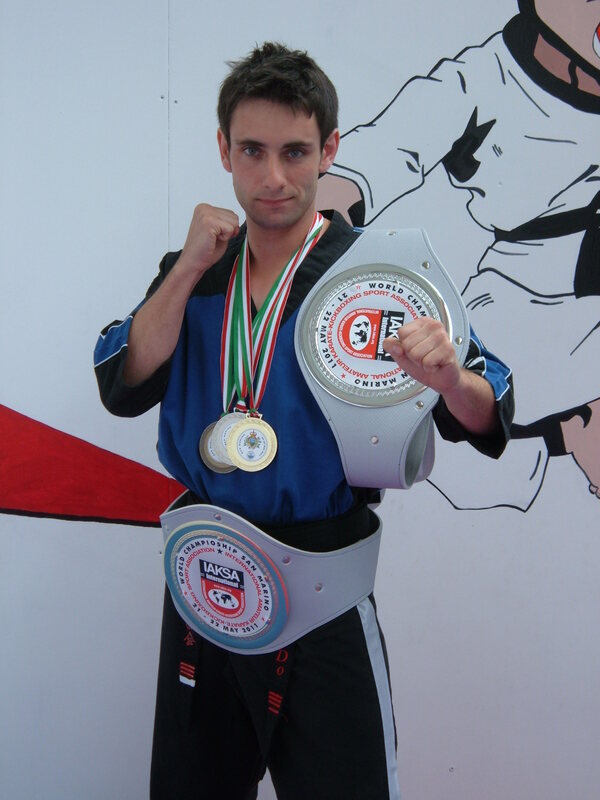 On the 22nd May Adam Beniston 4th Dan travelled to Rimini in Italy to compete in the IAKSA World Kickboxing Championships, he came away with 2 World Titles in his own weight class the 67kg and in the 86kg class, he also picked up a cluster of silver and bronze medals in other categories, and one of his young students picked up a World title in the Kids semi contact kickboxing. Well done on a fantastic achievement. This brings the ABMAA tally of World titles to 9 (from Ashfield Tigers and Cobra Freestyle). You are currently browsing the abmaa blog archives for August, 2011.